The Apex has been a favorite of extreme outdoorsmen and cavers for years. 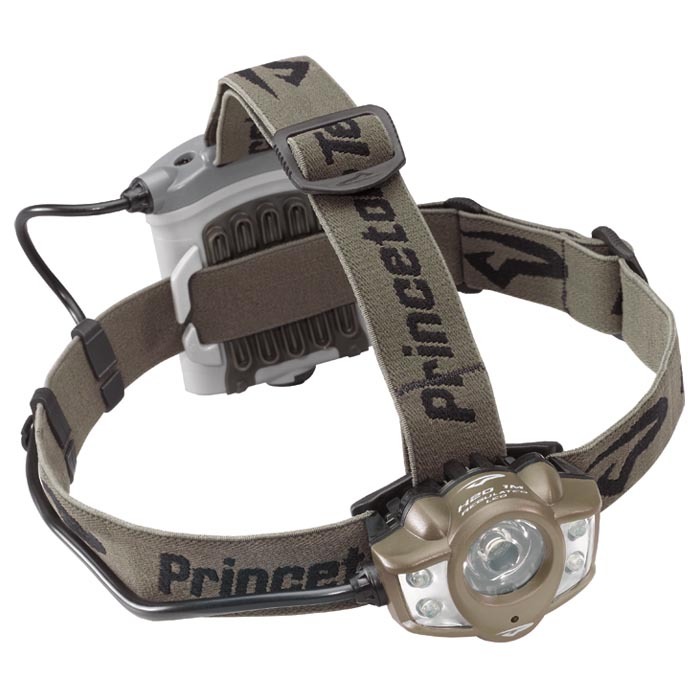 Truly the pinnacle of waterproof LED headlamp design, the Apex combines the qualities of having both a powerful spot beam and a bright flood. With a single regulated Maxbright LED partnered with four regulated Ultrabright LEDs switching between the two is incredibly easy. Proprietary heatsink technology allows the LEDs to burn brighter and longer. The Apex is compatible with alkaline, lithium, and rechargeable batteries.